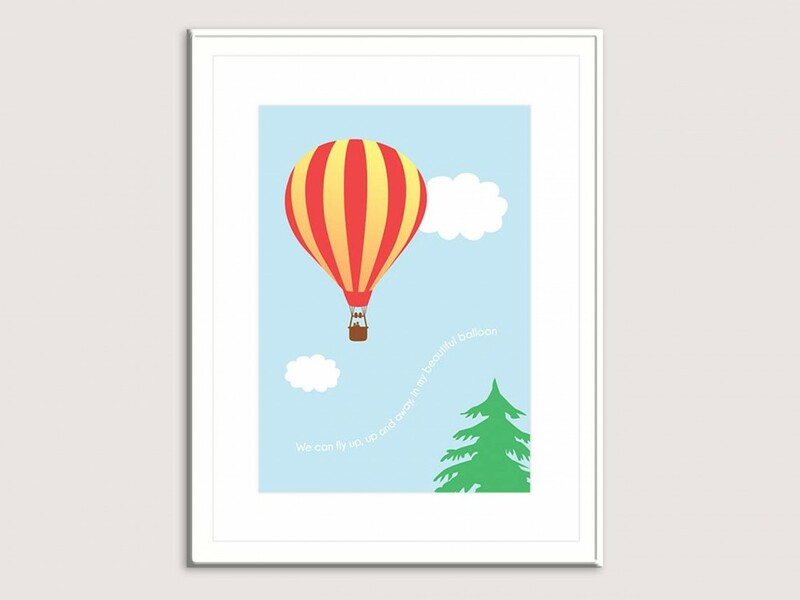 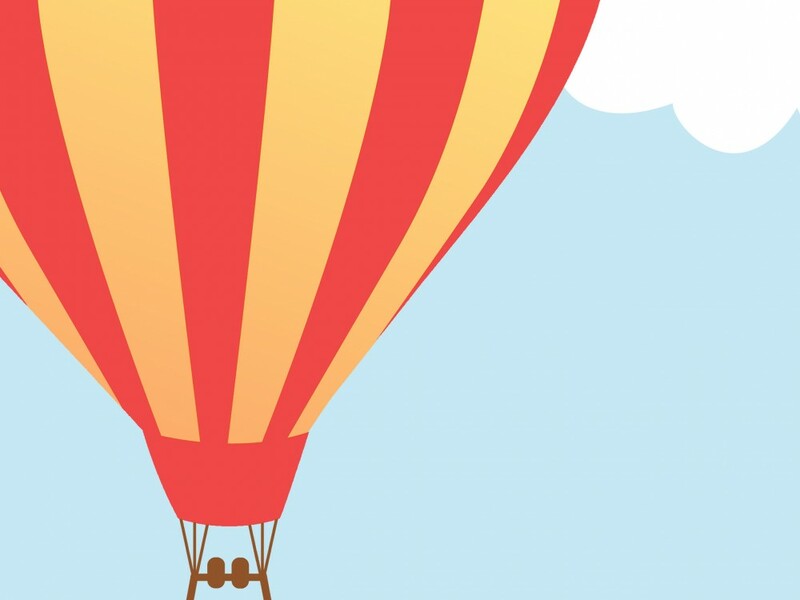 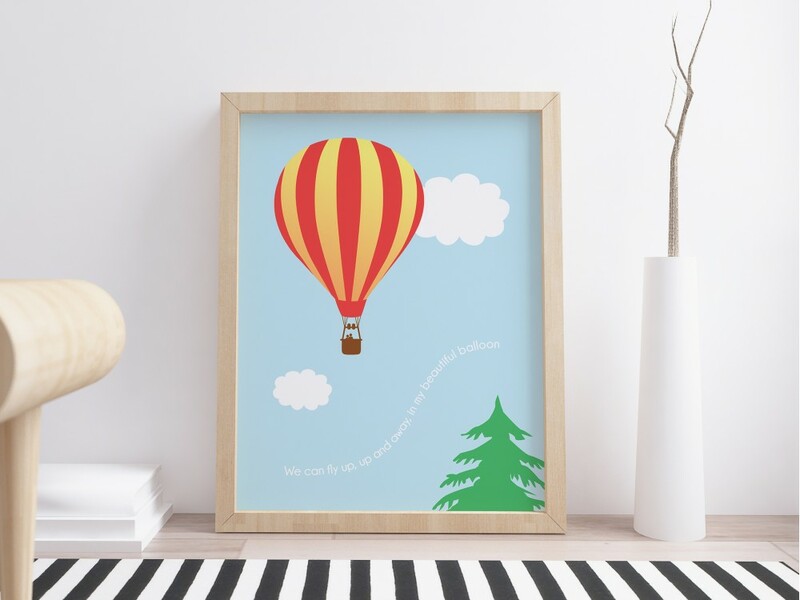 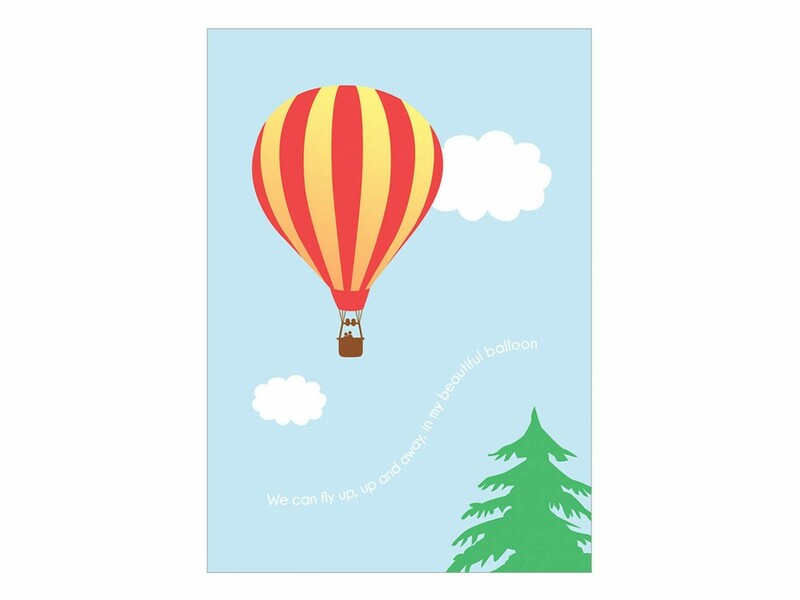 This bright and colourful hot air balloon poster is one of our favourite prints. 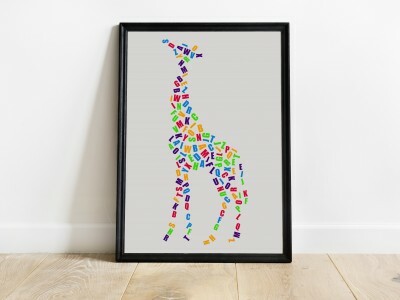 A huge amount of love and dedication went into creating this print and we hope it shines through. 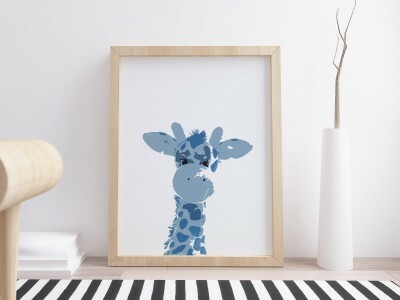 It will look charming in a newborn baby's nursery and still look fresh a few years later when they're in their toddler years. 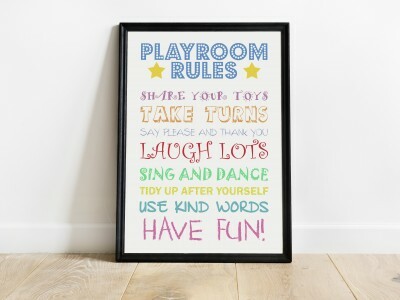 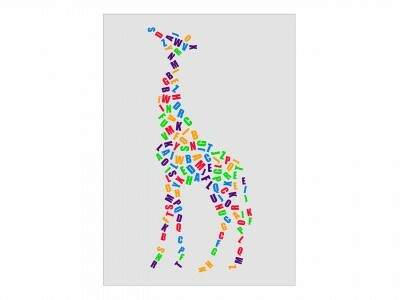 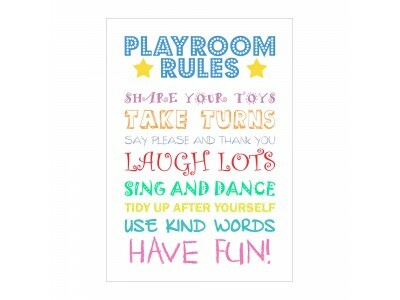 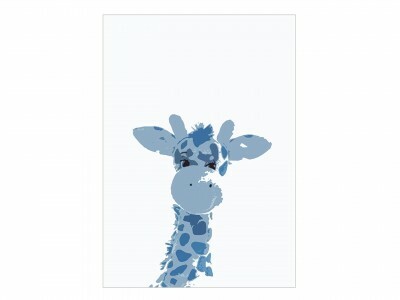 The colours are bold, the scene is cheerful and this poster is real pleasure to see each time you walk into the room.